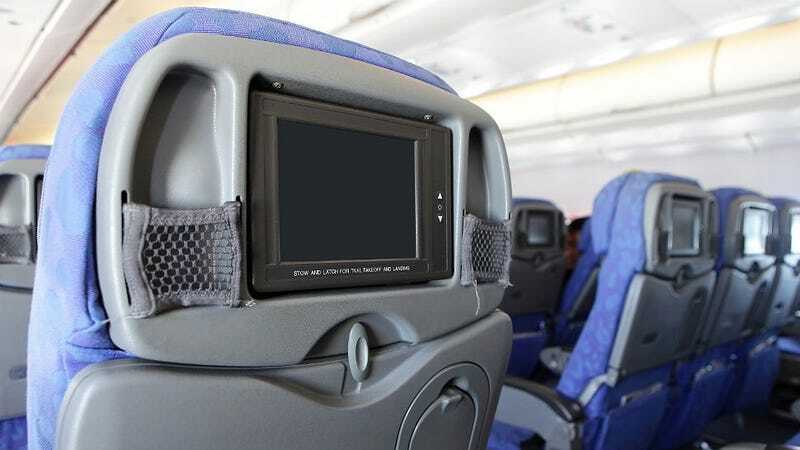 Airplane seat-back screens might be on their way out because they are heavy and expensive. Don’t these airlines know that’s what keeps passengers happy and distracted so we’re not bothering the stewardesses with silly requests? Help us help you, airlines! According to CNN, almost three-fourths of passengers board aircrafts with their own screens anyway, in the form of a tablet or laptop. Now companies like United are using that annoying Gogo Inflight Internet to not only block that website you were searching for on your phone, but also offer options for in-flight entertainment. I’m sure it’ll cost us more money somehow. I vote no, but this is probably coming down the pipe anyway. Ugh technology.